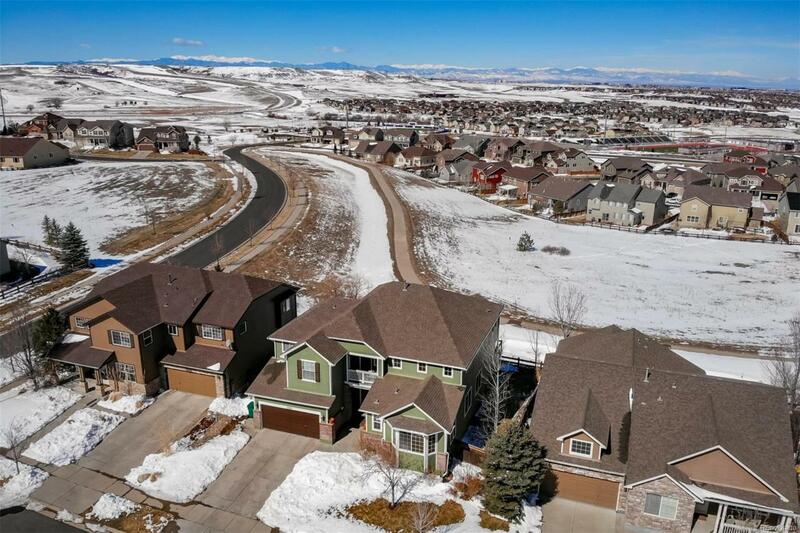 Spacious home with expansive mountain and city views backing to open space and walking path. 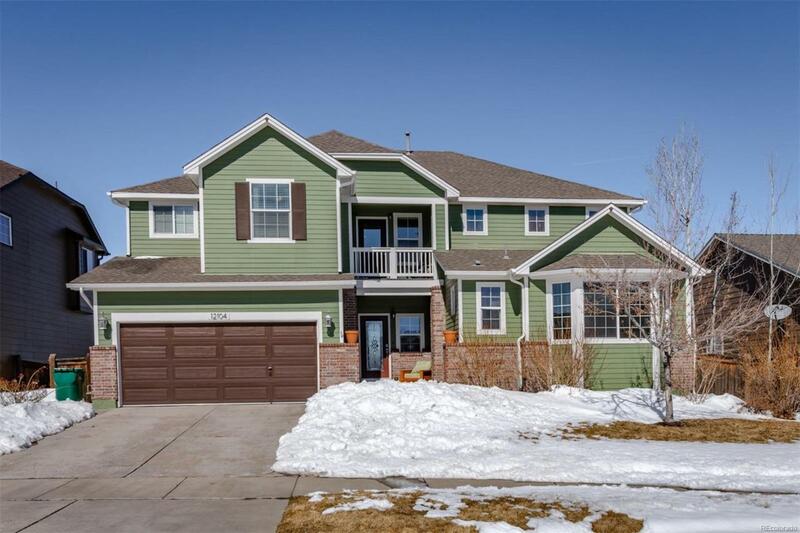 This large 5 bed 5.5 bath home with a loft and finished walk-out basement has it all. Huge kitchen and eating area with granite counter tops and walk-in pantry. New Trex deck with stylish cable railings as to not obstruct the mountain views. Not everyday you have mountain views even from the basement! 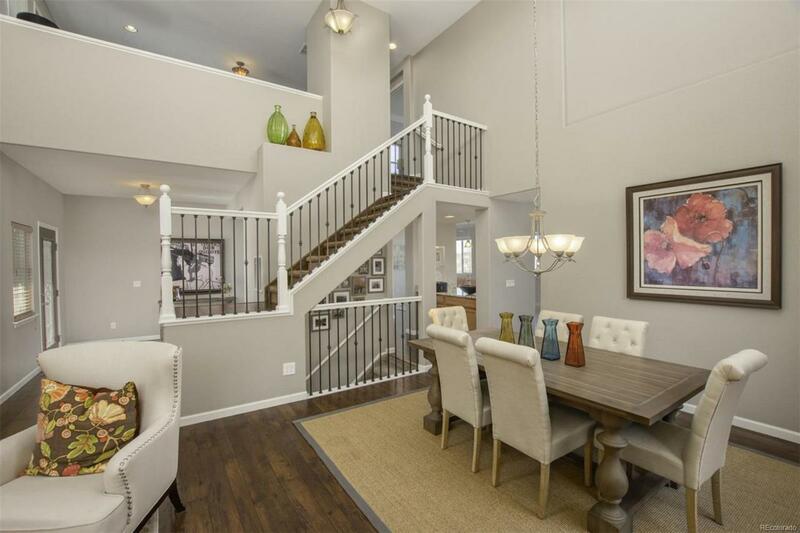 Upstairs features 3-bedrooms with walk-in closets and a loft, while main floor has a bedroom with private bathroom. Additional bedroom and large full bath in the walk-out basement. 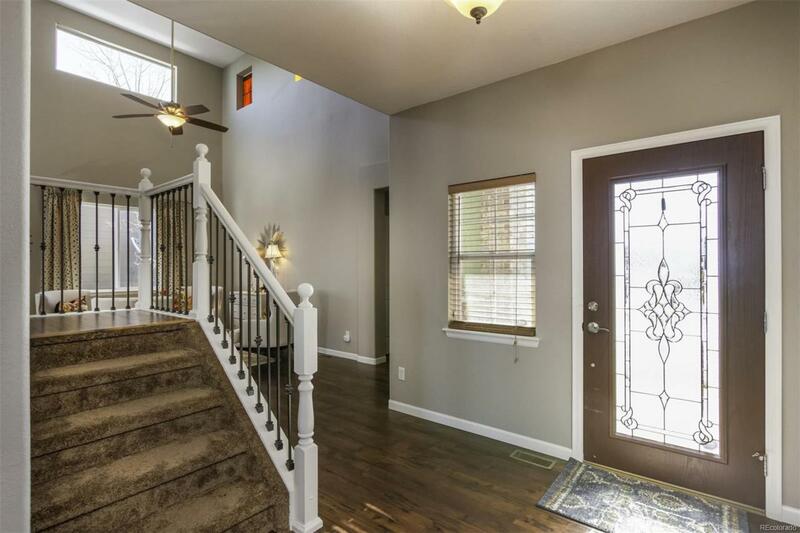 Separate entrance allows basement to be used as a mother-in-law suite. Newer water heater and furnace. Right around the corner from the community pool, miles of walking paths and close to all Parker has to offer!